GameOn is looking for dedicated streamers! 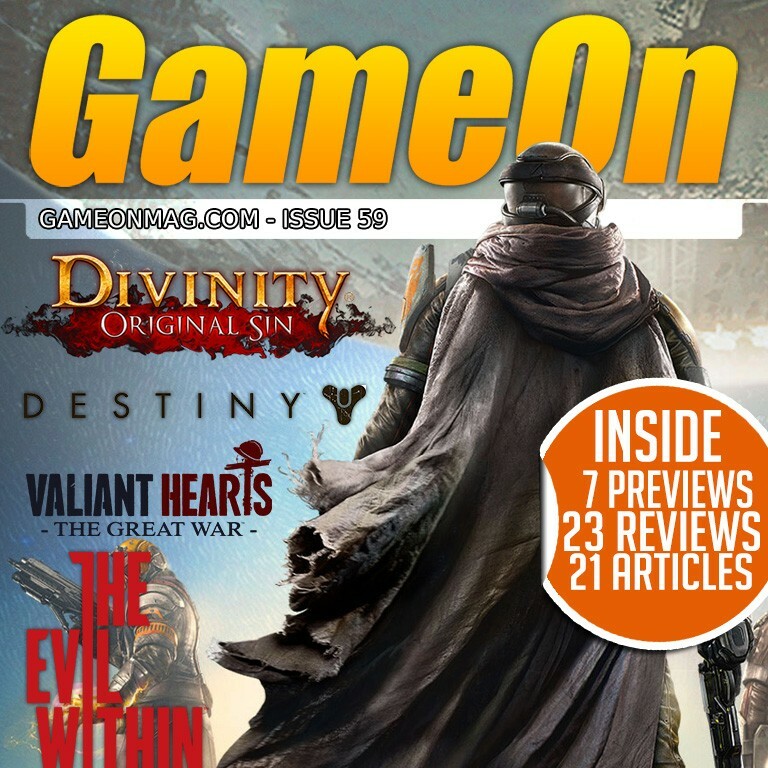 The GameOn Magazine is an online gaming magazine covering games across all platforms. 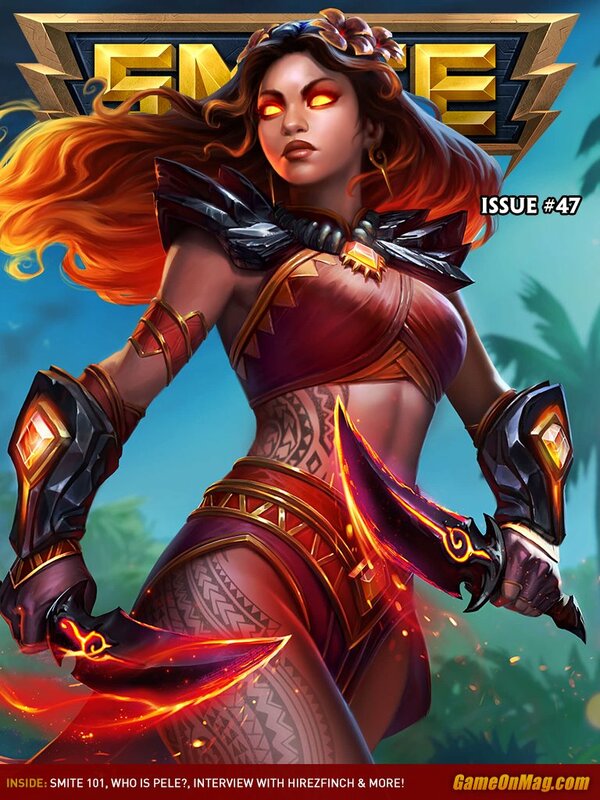 Additionally, GameOn publishes three game-specific magazines: The SMITE Community Magazine, The WoW Community Magazine and The WildStar Community Magazine. We’re currently looking for amazing, entertaining individuals to join our team of streamers for our Twitch.TV channel, http://www.twitch.tv/gameonmag. At present we’re looking mainly for SMITE, WoW, and WildStar streamers, but are open to other games being streamed until a set schedule has been sorted out. If you think you have what it takes to represent a great name in gaming, submit your application here! The latest issue of the GameOn Magazine, issue #60, has been launched! 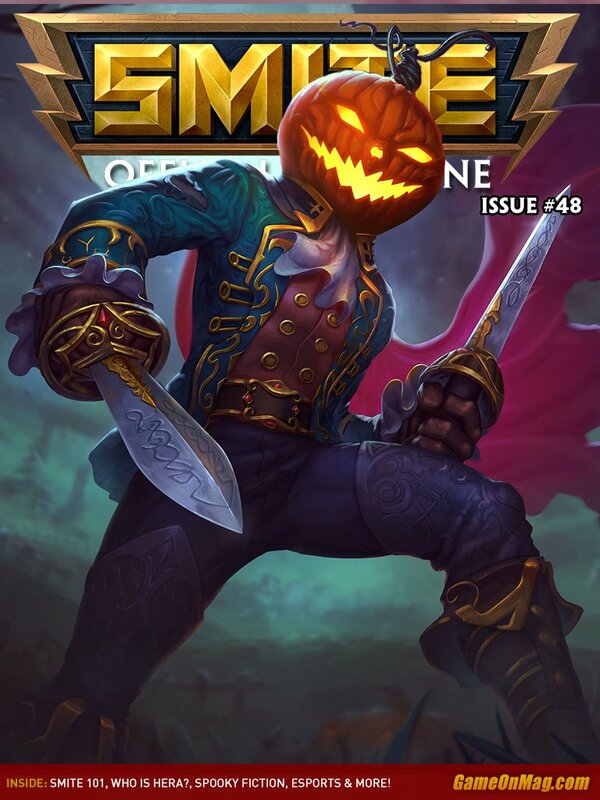 We’ve decided to give our readers a 50% coupon for this issue! Below, you’ll find a coupon which can be entered when you’re purchasing the newest issue. 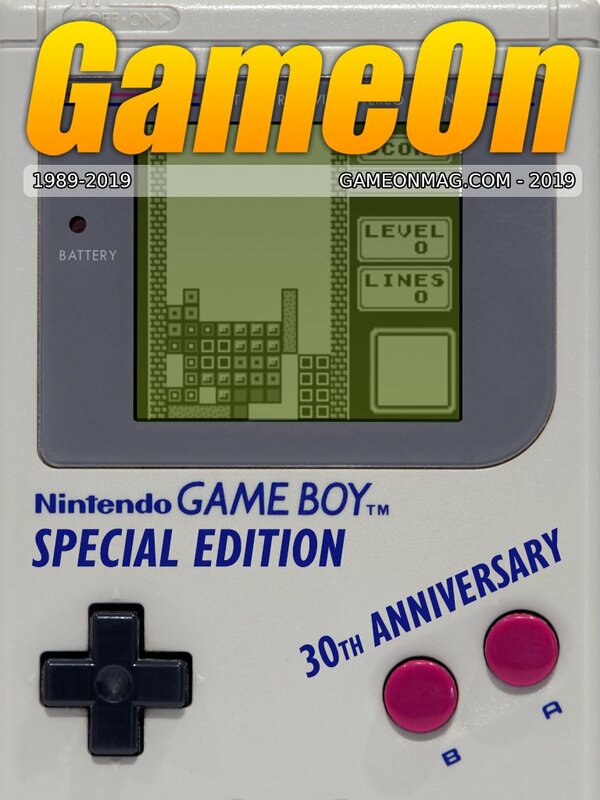 The GameOn Magazine Issue #60 Is Live! 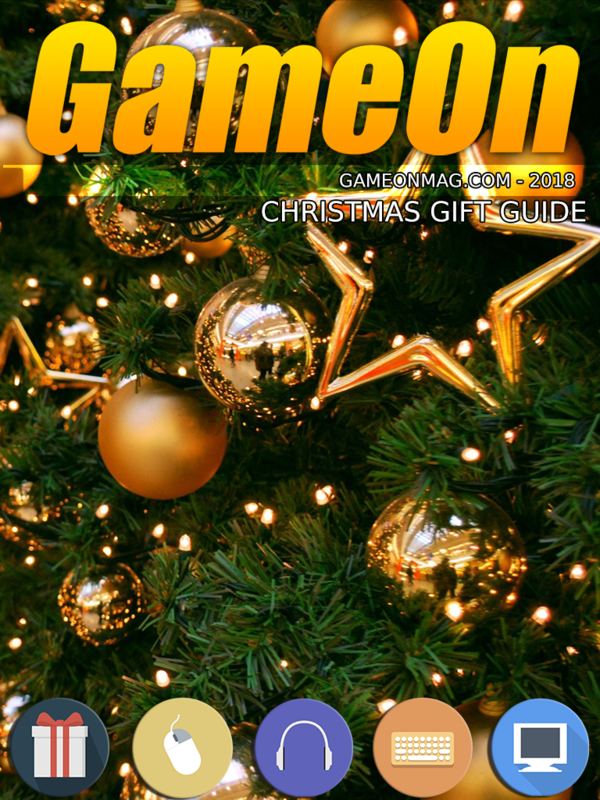 Our latest issue of The GameOn Magazine has gone live! 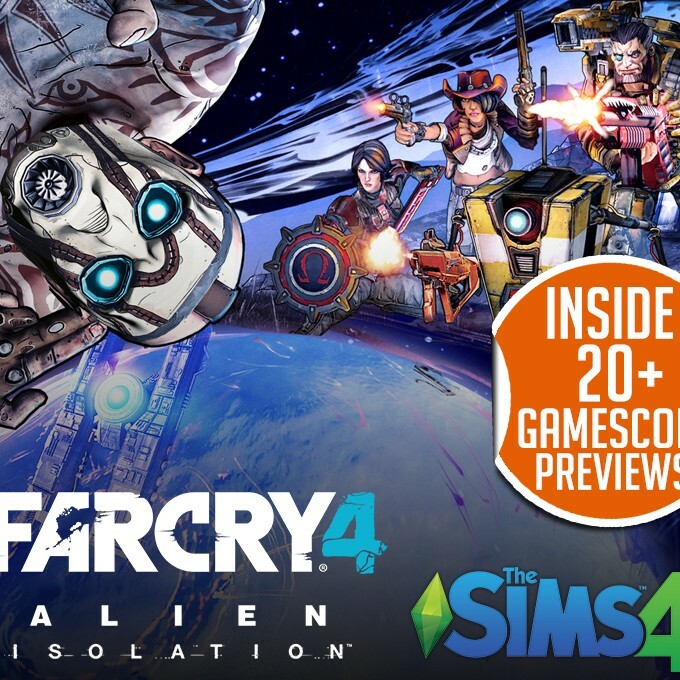 There’s over 150 pages of fantastic content inside with previews of titles such as: Battlefield: Hardline, Killing Floor 2, NBA 2K15, Never Alone, Middle-earth: Shadow of Mordor, Alien: Isolation and Borderlands: The Pre-Sequel. 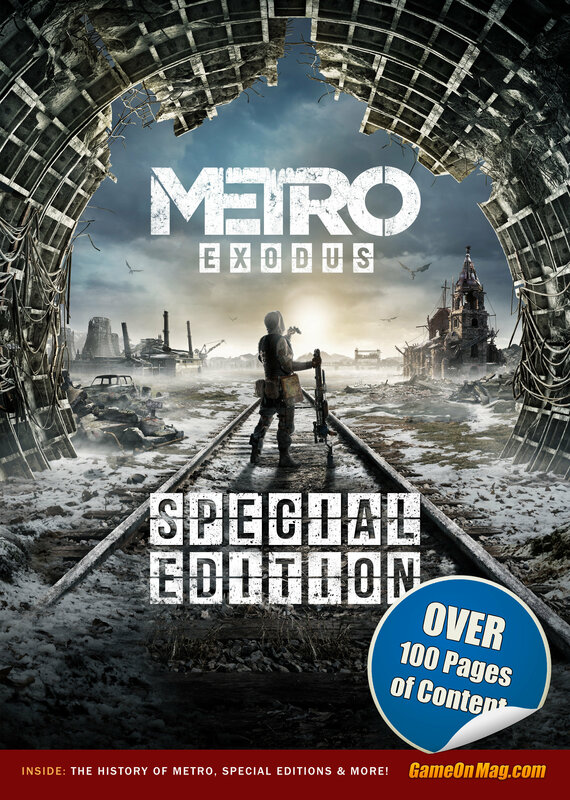 Along with this, we’ve got articles on The Treatmeant of Death in Videogames and our Gamescom 2014 Awards. Reviews wise, we’ve got you covered with the likes of The Sims 4, Oddworld: New ‘n’ Tasty, and Velocity 2X. 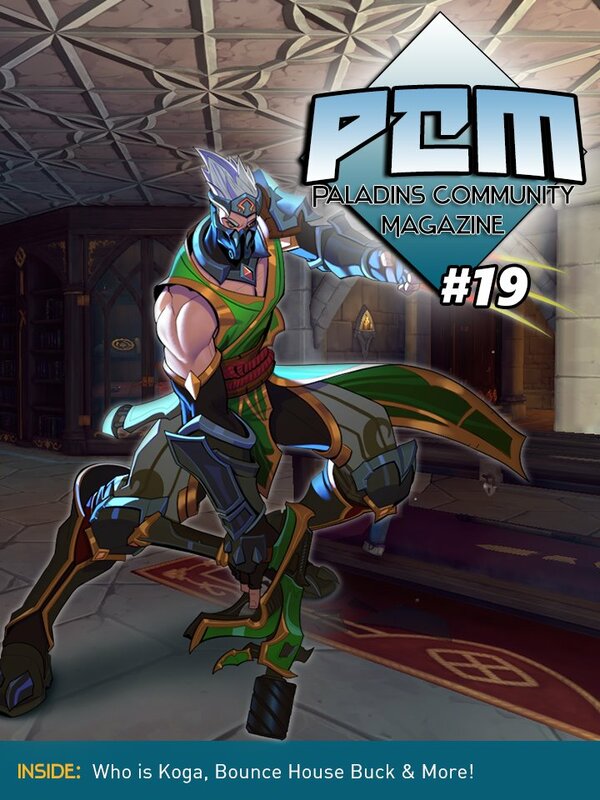 We’ve decided to celebrate the release of our new website and us joining Joomag by letting our readers have a free issue of The GameOn Magazine, the monthly gaming mag. To redeem your free issue, head over to our News Stand on Joomag, which can be found here. Once there, pick out the issue you’d like and click the “Download” button. Create an account and then enter the coupon found below into the “eCoupon” section. Click “Checkout” and congratulations, you now have a free issue of the GameOn Magazine! This coupon will expire 21st September 2014.